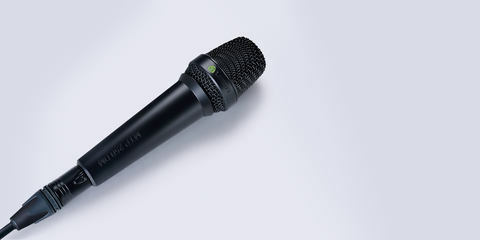 Rob Gee of Mixdown Magazine wrote a informative review of the MTP 350 CM, LEWITT's handheld condenser microphone. Summary: "The rather small capsule is mounted centrally on a multi-layered rubber suspension frame that allows it to stay undisturbed even with some very rough treatment. Because of this, handling noise is kept to a minimum in a very impressive way. The incidental noise that comes from this microphone sounds like that of a dynamic mic, but the audio capture from the capsule is undeniably the clarity and richness of a condenser mic." 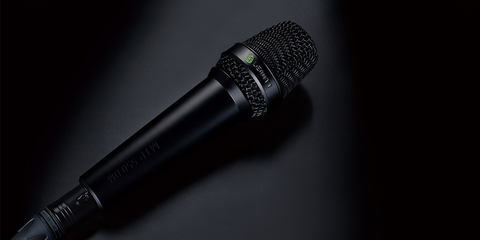 Given the characteristics of the capsule, this microphone delivers a sparkling high frequency response that not only lends itself to vocals, but will also get you out of a bind if you need a microphone for percussion, piano or wind instruments too. The model I had featured a switch on the side of the handle, which is a pet hate of mine. Switches tend to only allow the users to turn the microphone off unintentionally and generally just cause problems. Not in the case of the MTP 350 CM though, the switch is recessed in the housing so you can’t disengage it by accident. The only problem is that it is so deeply recessed that it isn’t easy to engage it either. 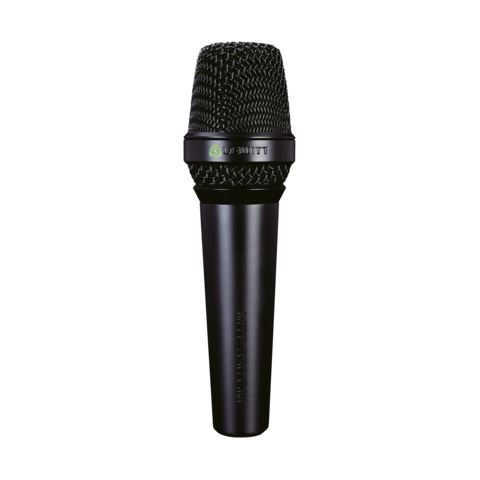 But that aside, it doesn’t affect how this microphone performs when it is turned on and the results speak for themselves."